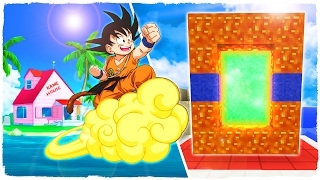 Neverending fun is guaranteed with our Goku Games! The best goku free games are waiting for you at Miniplay, so 3... 2... 1... play! Enjoy this new version! Goku is looking for the Dragon Balls once more! Help him defeat his rivals using his new moves. Select the new characters! Both single-player and two-player modes are available. Enjoy this sequel! 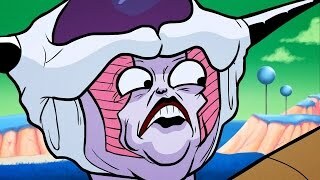 Choose one of your favorite 'Dragon Ball Z' characters and get ready for the ultimate battle! There are over 16 characters and 10 stages to choose from, so get ready for action! 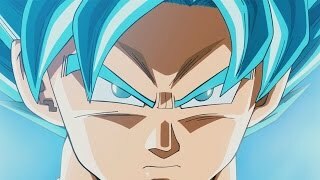 Goku is back at looking for the Dragon Balls! Help him defeat all his rivals with new moves and friends. Put your warrior skills to test in this battle to the death! 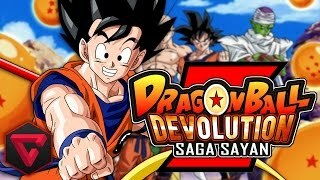 Discover this GBA classic and explore mysterious lands with Goku and his friends! Face all sorts of dangers -- can you find a way to stop the evil that's growing inside the planet? 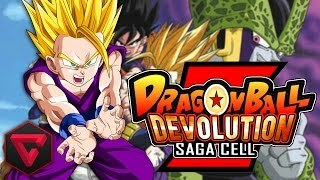 Enjoy a great action RPG classic if you like Dragon Ball Z! 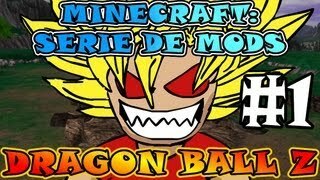 Goku is back to looking for the Dragon Balls! Help him defeat his rivals once more - discover the new moves and characters! Choose one of the two stories and a mode and have fun! New upgrades available! 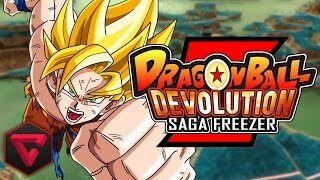 Help Goku and his friends face all their enemies and find all the hidden Dragon Balls. Perform incredible combos! Both single-player and two-player modes are available. 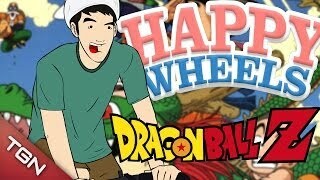 Help Goku ride his bicycle while he picks up the Dragon Balls in each level. Stay in the air for as long as you can to get a higher score. 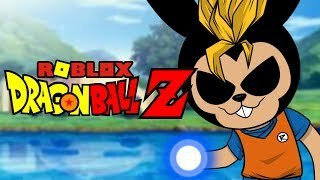 This mini game is a tribute to all Dragon Ball Z fans out there. Choose your favorite character and try to win the tournament. Both single-player and two-player modes are available. Create a super fighter by combining the clothes of Son Goku, Vegeta, Trunks, Boo and many others. Start by helping Goku defeat C18 and unlock new characters, such as Piccolo, Vegeta, Freezer or Cell. In this two-player-only fighting game the moves aren't the best part, but you can choose between Freezer, Cell and many other characters.